A professionally drafted Will is the cornerstone of Inheritance Tax (IHT) planning. 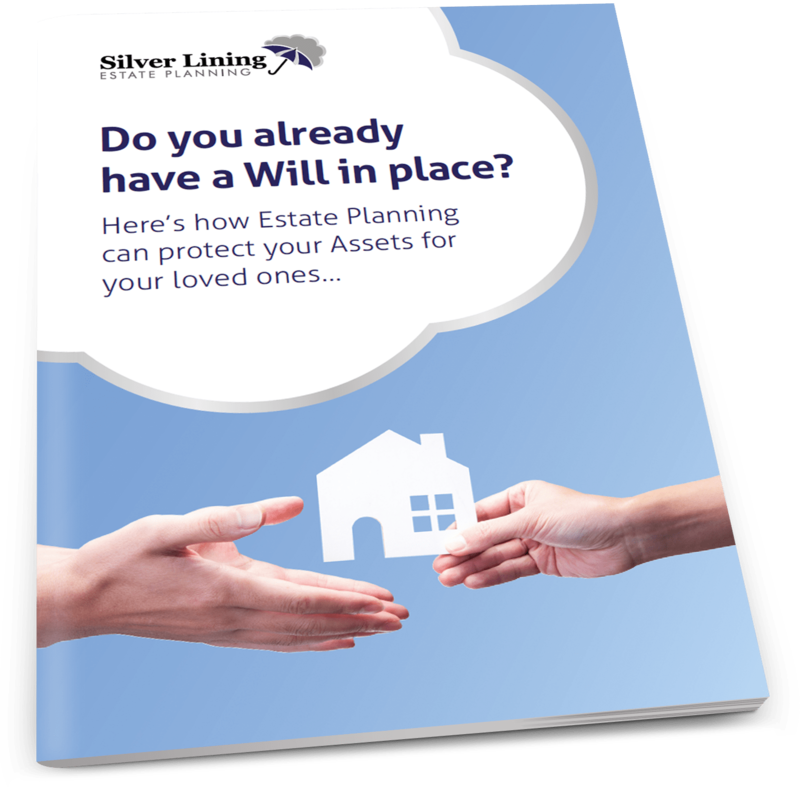 Even a simple Will can reduce the amount of Inheritance Tax that your estate has to pay before your beneficiaries receive anything. IHT is payable at 40% on any assets in your estate worth more than the prevailing 'Nil Rate Bands', although it is important to remember that there is currently no IHT payable on assets passing between husband and wife or between Civil Partners. The current Nil Rate Band is £325,000. This means that you can have £325,000 in your estate before any tax is due. If you are a married couple or in a Civil Partnership, then by using what’s called the Transferable Nil Rate Band, it means that on the second death your executors can claim two allowances, giving most couples a tax free allowance of £650,000. On 6th April 2017, the Government also introduced the new Residence Nil Rate Band, giving you a further £100,000 free of Inheritance Tax as long as you have that amount of equity in your house and you are passing it to your children or other lineal descendants (which can include grandchildren, step-children and foster children). This new allowance is rising in stages to £175,000 by 2021. 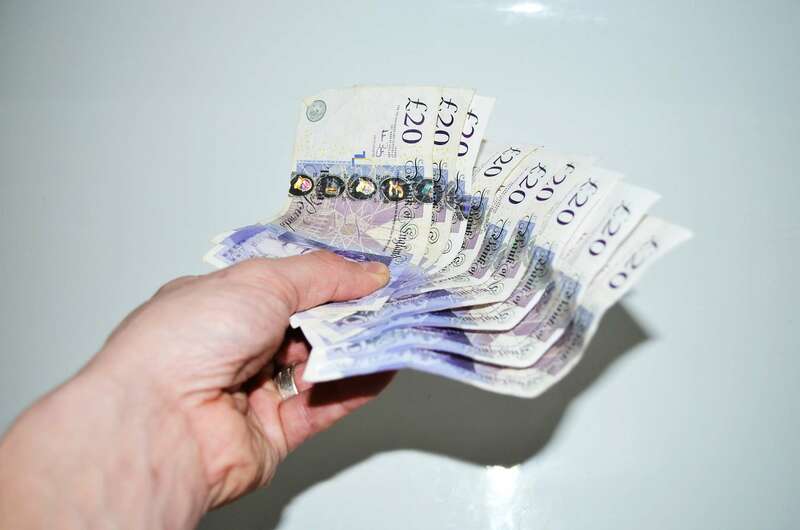 Because this new allowance is also transferable, a married couple leaving their house to their children will be allowed up to a maximum of £1,000,000 by 2021. However, the new rules are extremely complex and if you want a clear picture of your likely IHT liability give us a call and we can help you to calculate it. Unmarried couples are at a huge disadvantage when it comes to IHT as they do not qualify for the Transferable Nil Rate Band. This means that on the second death the surviving partner is only entitled to £325,000 free of IHT. Now before you rush off to get married, by using trusts in your Wills it may be possible to ensure that you can still be entitled to £650,000 free of IHT but this does require professional advice and planning. If you are business owner there is extensive planning available to reduce your tax burden. IHT is a complex area and the comments above should only be seen as general advice. To find out exactly what your likely liability is you should seek professional advice. In fact, why not give us a call today for a no obligation consultation in the comfort of your own home? We were very satisfied the way everything was explained. We were put under no pressure, quite light hearted as there was a lot of information to digest. We found the consultant to be very friendly and made the whole experience easy. There was no pressure put upon us to take out anything that we did not want. Everything was explained to us in easy to understand terms. We would highly recommend this company. I thought Hazel was brilliant. She came all the way to my house and went through everything in detail. 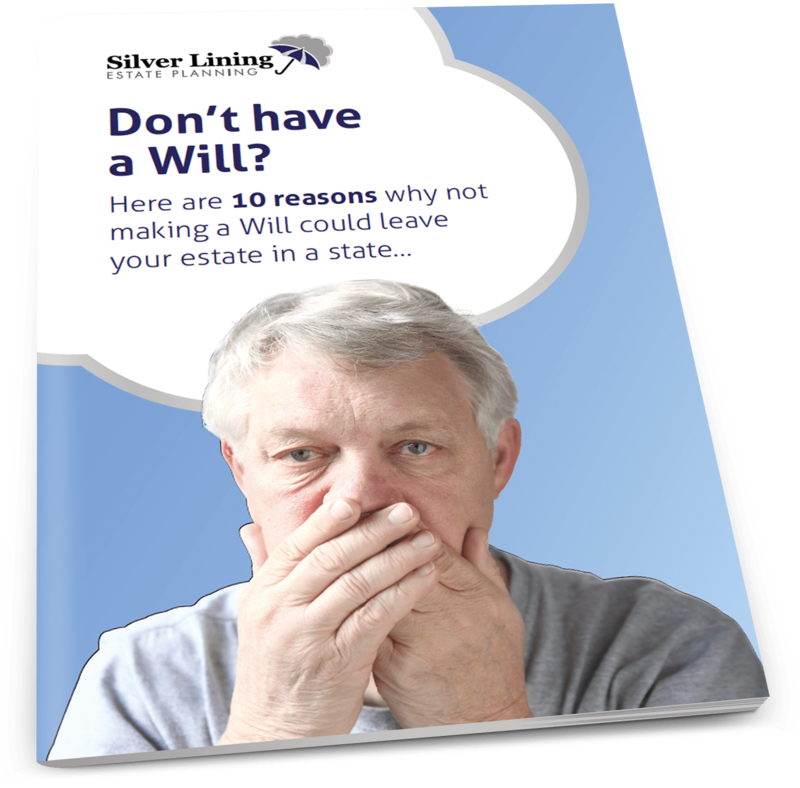 We were really pleased we chose Silver Lining Estate Planning to deal with our wills. The consultant explained everything we needed to know clearly and efficiently making the whole experience simple to understand and easy to do. We will recommend them to all our friends and relatives with total confidence knowing they will receive the friendly and reliable service we received ourselves.